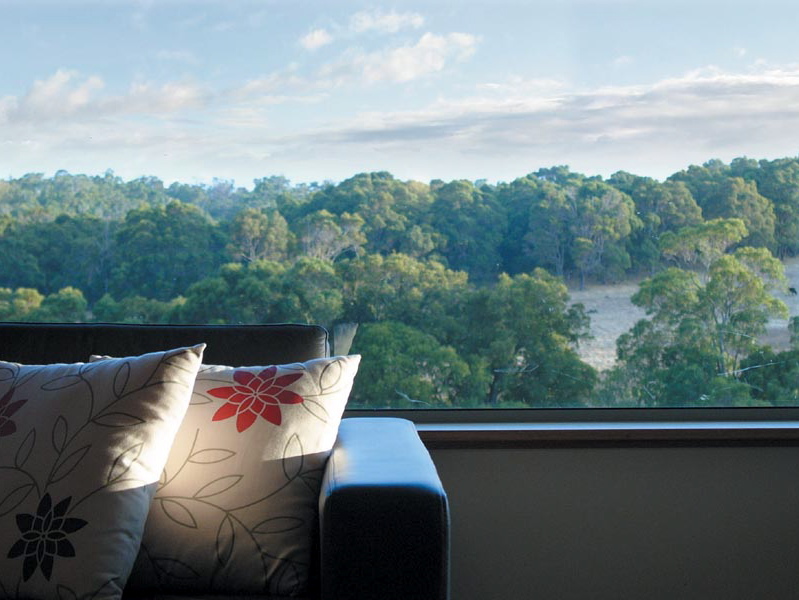 I have been travelling to Margaret River for many years with work commitments and for pleasure, and I believe the Hilltop Studios experience captured the essence of Margaret River. 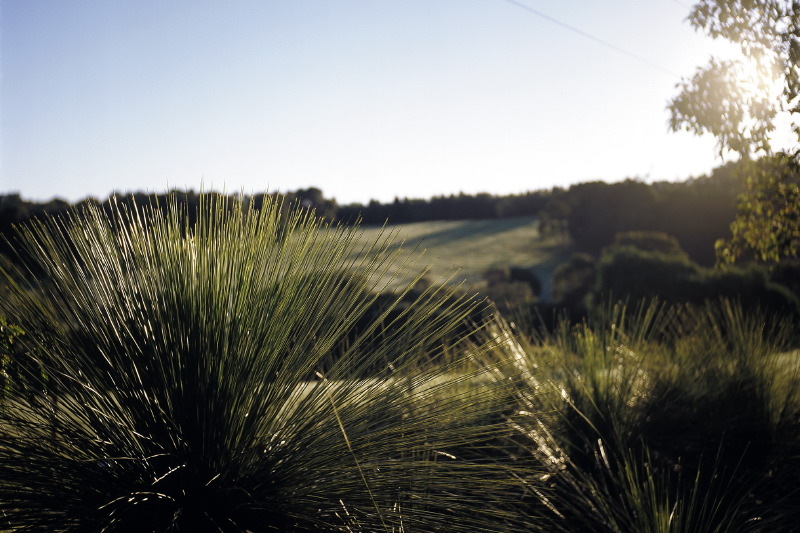 It is a true rural / Australian bushland get away, in our own beautifully designed, secluded chalet, overlooking a forest lined valley, it is the perfect place to remember what’s really important in life. It has become a favourite stay of mine…especially when I need some tranquility in nature. One of the best places we've stayed (and we travel frequently). Stayed two weeks, in Studio 1 and 4. Studio 4 is slightly larger, but both Studio styles expertly combine aesthetics with practicality and are recommended equally. 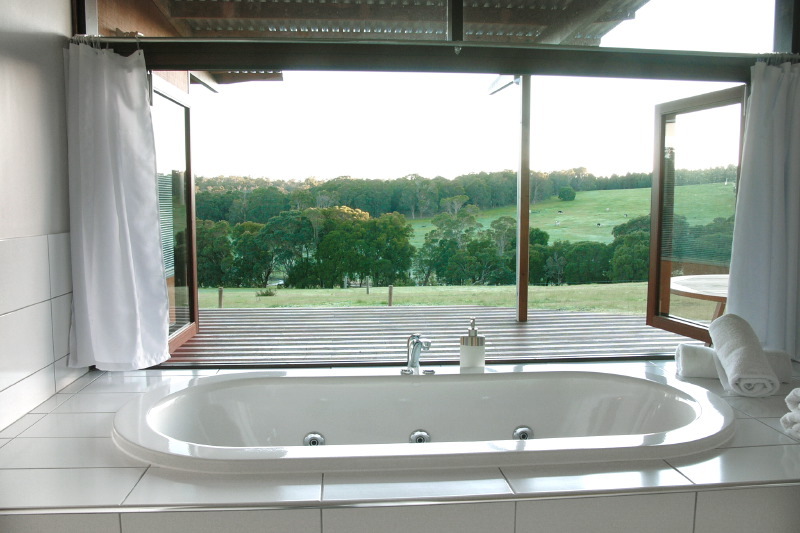 The views are spectacular from every angle, and overlook the hillside with bush and trees. Landscaped, natural plants surround each Studio but do not impede the panoramic hillside view. Kangaroos visited at dusk and morning, and it was bird-watching heaven. The kitchen is outfitted superbly-- we prepared many meals-- with a dining table inside, and a large and very private outdoor covered patio with another table and Weber BBQ. Location is very quiet. The Studios are arranged as adjacent pairs, two further up the hillside than the other two, with a sufficient distance between, and the design and placement also carefully thought out such that you can't hear or see neighbours. The Studios were spotless, and linens and bedding were crisp, white, clean and hypoallergenic (not relevant for some, but appreciated by allergy sufferers like me). Other nice features: useful local information and hiking maps in each Studio, luxurious spa bath, excellent interior lighting, a quiet FUJI air conditioner, supplementary heater if needed for cool nights, and a flat screen TV and DVD player. Margaret River was much more rural than we expected, with nature/hiking, golf, beaches, caves, galleries, groceries and farm shops, and of course the wineries and restaurants, all within a short distance from the Studios. The owners were friendly and helpful; available to meet any request, but otherwise you are left to enjoy the Idyll. It doesn't get much better than this! 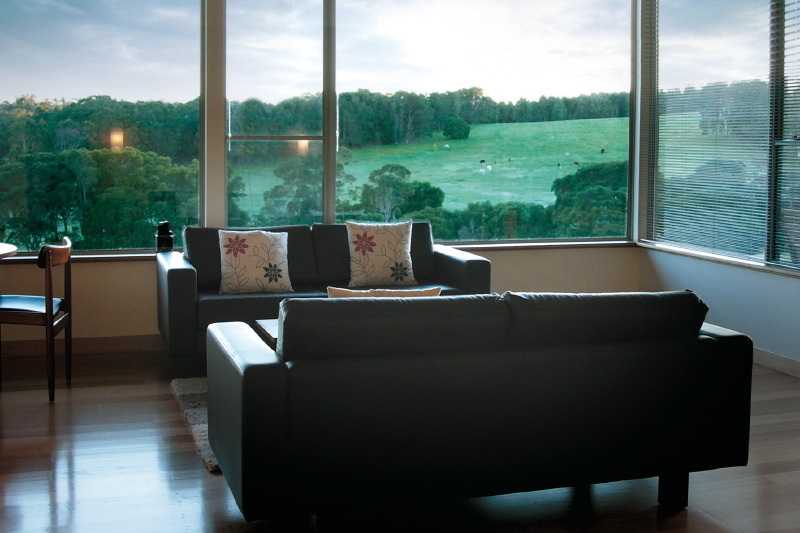 A stylish and spacious studio designed to satisfy all your senses with magnificent views across a natural bushland setting. We really loved the tranquility and complete privacy - it was like being in our very own world. And yet the charming township of Margaret River and the stunning beaches are just ten minutes away. We loved being able to gather provisions at the great foody places in town and cook in our own kitchen, then settle down with a couple of bottles of local wine on our private deck. We couldn't believe how restored we felt after a couple of days here. Paul and Claudia are great hosts, warm and helpful, but completely unobtrusive so our studio felt like our very own private paradise. Really enjoyed watching the kangaroos grazing right near our deck at sunset too. We were looking for something not too out of the way and a place where we wouldn't be disturbed but still within 10 minutes of Margaret river. This place certainly fits the bill. 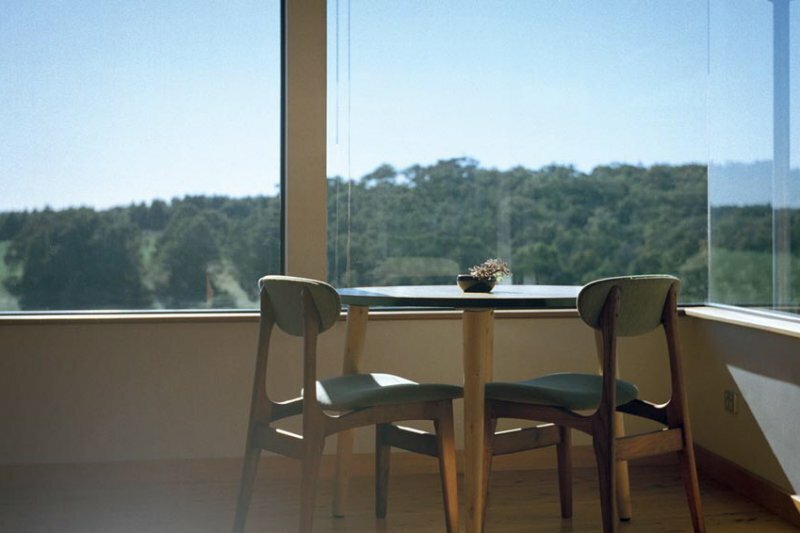 The apartment is spacious light and bright with beautiful views out across the valley. Felt like I was looking at a painting! You can close all the blinds if too much light is hard on the eyes after a few too many local wines too. We loved that we could cook on the bbq and kitchen had all the ammenities required to make my husbands favourite pasta dish. R/C aircon was great on the night it was a little too cold and the bathroom is, well, faultless! Loved that all the water is from the raintanks out the back, tastes so much better than Perth tap water. We stayed in the Deluxe Apparent No 4. A perfect getaway for two. A beautiful lodge with great views across the valley. It's really clean and very well appointed. We really enjoyed a glass of wine on the balcony watching the wildlife as the sun went down - we have 30 kangaroos in the field opposite one evening - amazing! We were in lodge No. 2 which was perfect for the two of us. Plenty of space and lovely and bright. 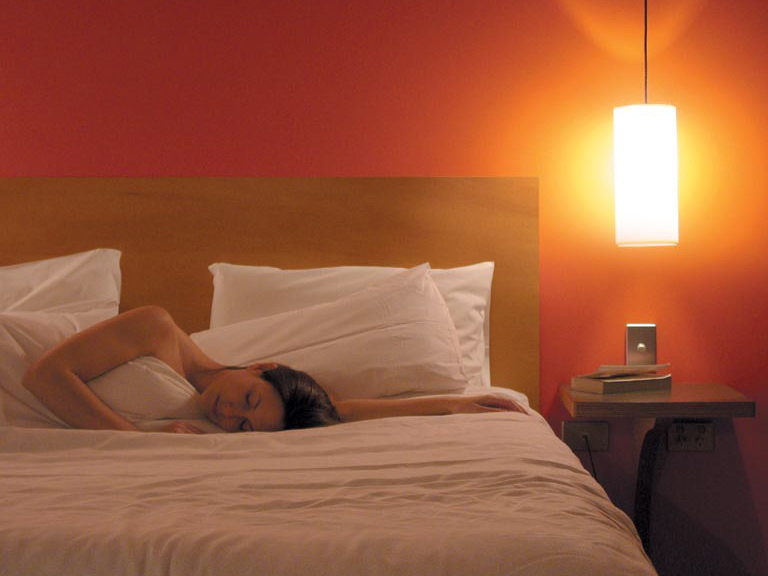 We would certainly stay here again and recommend it to others. The wine tour company (half day trip was good) picked up and dropped off from our lodge which was ideal.